The perfect mix of Artemia Cysts and sea salt. Availbe for 1 litre or 2 litres of water. 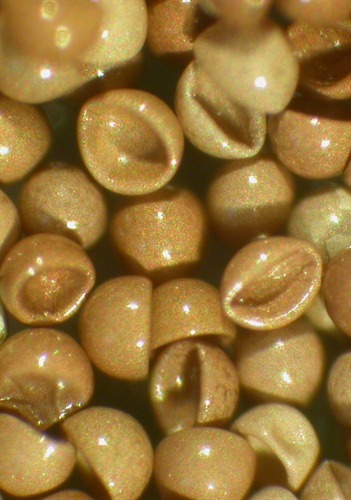 Innovative Nitro Pak inner package assures a great hatch (> 90% hatching percentage). 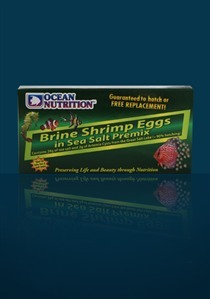 Ideal for reef tanks and baby fish. 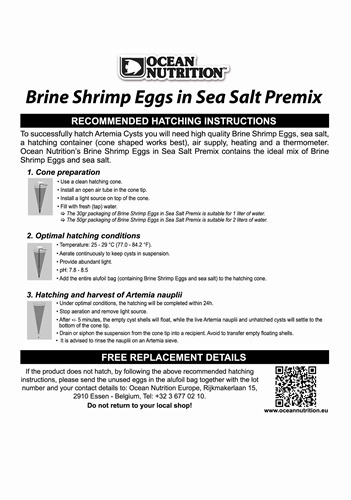 For detailed hatching instructions: please check out our "download" section. 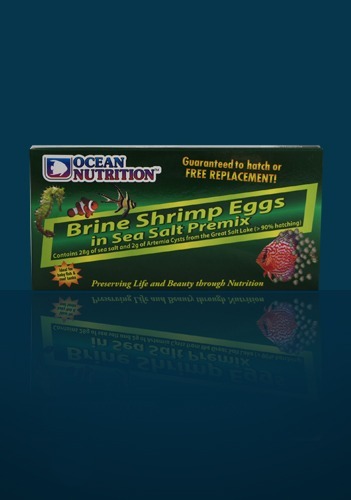 Brine Shrimp Eggs, sea salt. 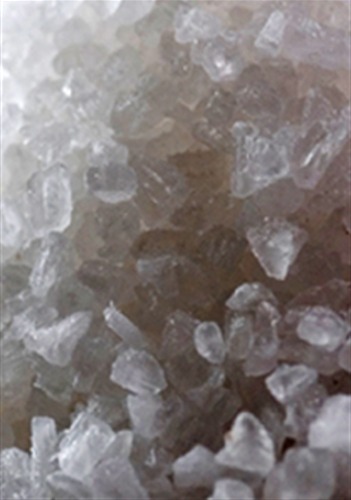 Artemia can tolerate high salinities up to 180 gram per liter.